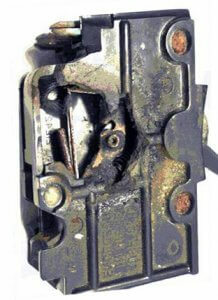 Robart Electrical Services Ltd. Black FPE Stab-Lok® Breakers Cause Fire | Robart Electrical Services Ltd.
It’s been known for many decades that FPE Stab-Lok® breakers were a problem. Despite the fact that they are CSA approved, (Canadian Safety Standards), these breakers, when overloaded, have a possibly of not tripping when they were suppose to..
Read more in the PDF bulletin below..
Download a copy of this PDF file from our “Help Guides & Resources For Realtors®” page. The page below nicely summarizes the information provided at the FPE Federal Pacific Electric Stab-Lok® Panel/Circuit-Breaker Hazards Website.